One way to get a better result from your reading is to come prepared with a great question, reflecting what you want out of the reading. Lots of people come with vague questions when they get a Tarot reading. This results in a vague answer, as the Tarot reader can only work with what he or she is given. 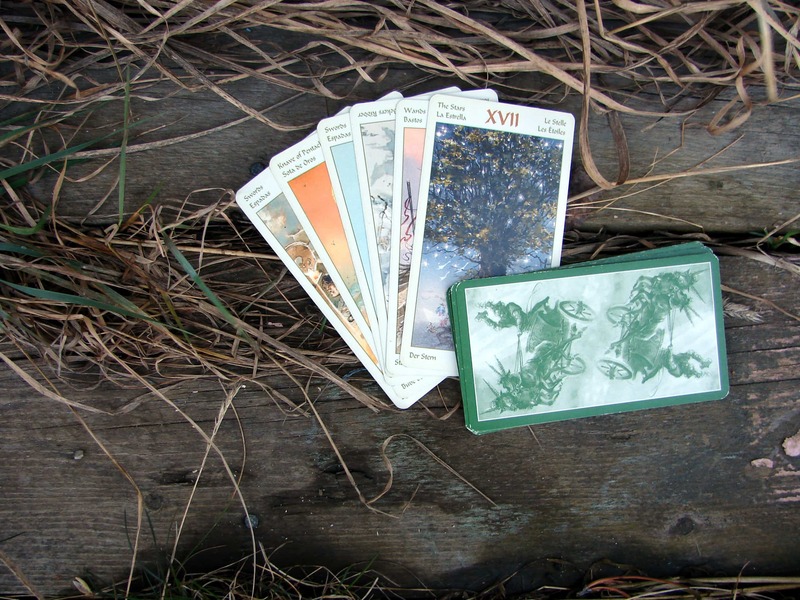 If you write down some details before getting a Tarot reading, you will get the best possible result from it. I have a worksheet that will help you compose a question for the best possible Tarot reading. Sign up below. After signing up, you will get the promised PDF, as well as a series of emails about intuitive readings. You will also get the monthly newsletter. Your information is safe with me and you can unsubscribe at any time, should you want to.